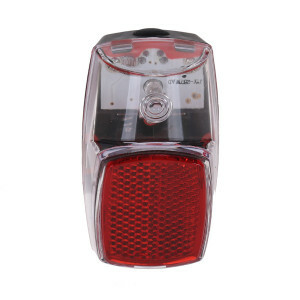 HBS rear light is a modern and compact rear light which can be mounted onto the rear mudguard. 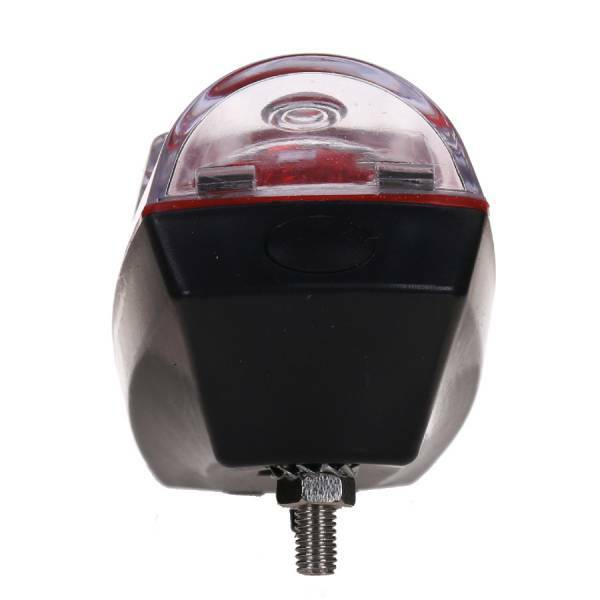 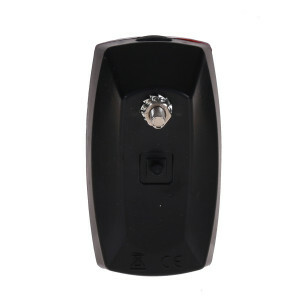 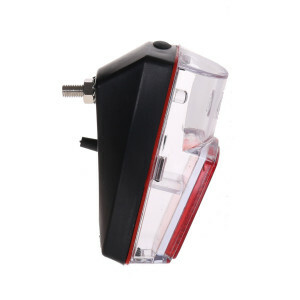 The rear light has two modes, on / Sensor stand. The rear light is powered by two AAA batteries.